We love tight back sofas for their clean, tailored look, stylish frames and easy maintenance (no flipping or fluffing back cushions). And with our expert cushion construction that includes high-resiliency foam wrapped in padding, you don’t have to compromise on comfort for the chic style of a tight back sofa. 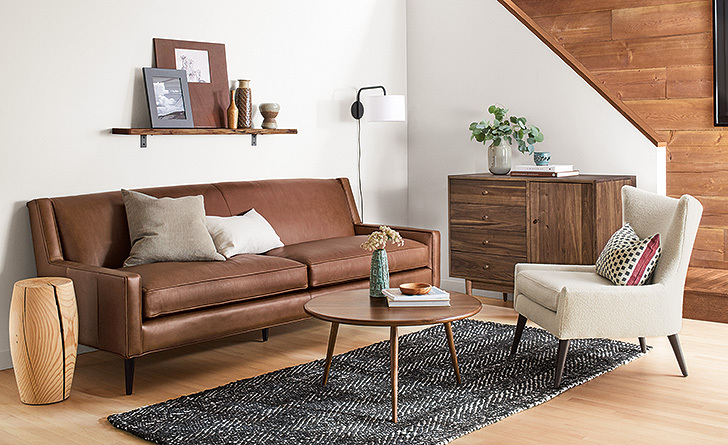 Here’s a roundup of the tight back sofas, both in fabric and leather, you can find at Room & Board and why we love each one. Available in fabric or leather, this chesterfield-inspired sofa is anything but old fashioned. Details like saddle stitching, blind tufts and stiletto legs take a classic design in a decidedly modern direction. This sofa is a fresh take on seating designs from the 1950s. Precise details like welted seams, angled arms and tapered wood legs give this tight back sofa a glamorous look. 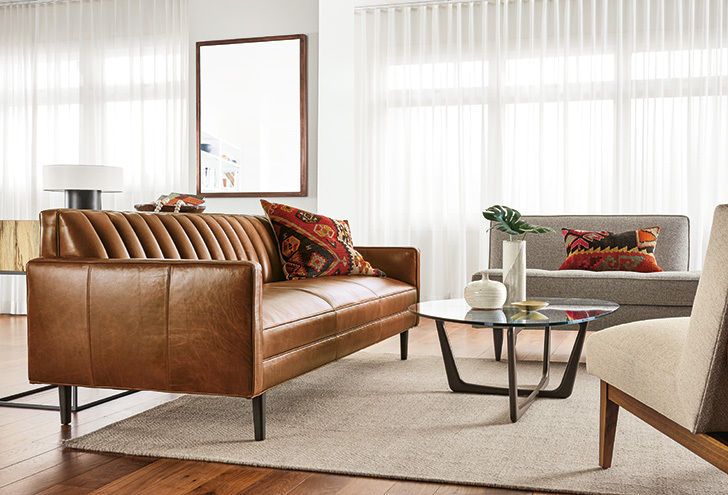 Inspired by mid-century design, our Goodwin leather sofa gives a nod to the past but provides comfort and sophistication for today. The channeled back sets this elegant sofa apart and comfortably supports you at a gentle angle. Goodwin is also stocked in rich blue velvet. 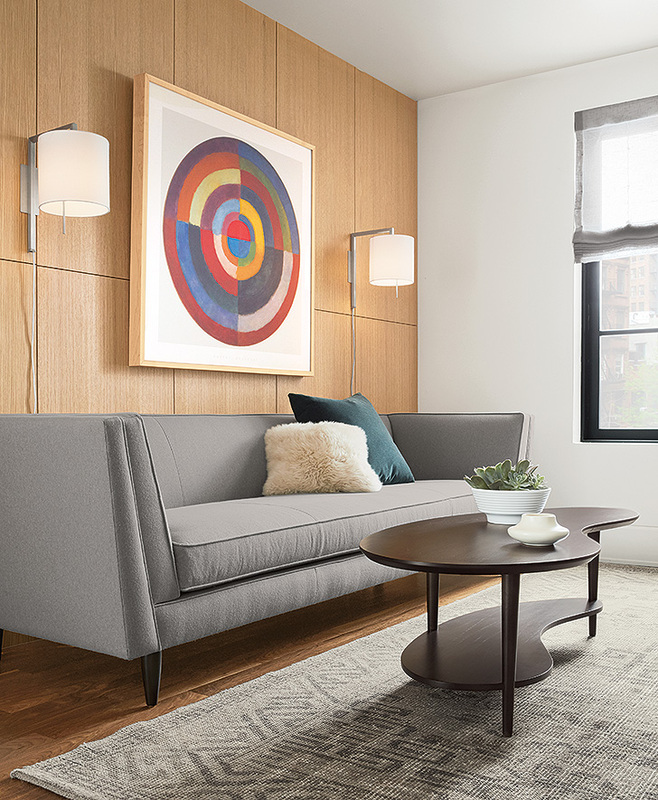 A small-scale sofa with sophisticated style, Reese adds refinement with details like button tufting, precise welting and tall, tapered legs. Designed with small spaces in mind, our Braden leather sofa lends sophisticated style without compromising on comfort. 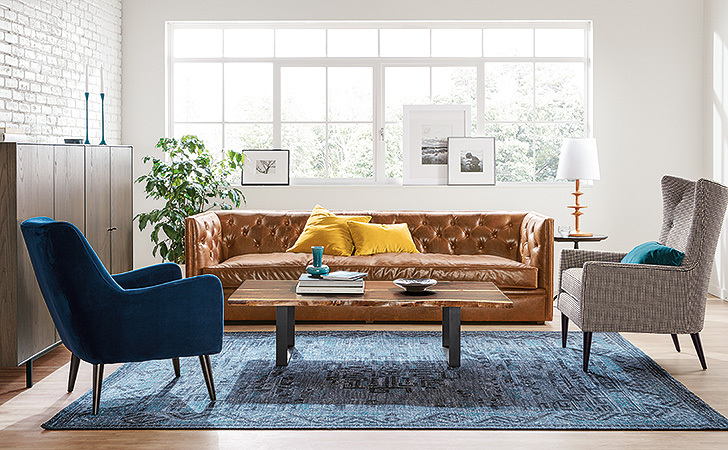 Braden’s mid-century influence are evident in its angular shape, tapered legs and tailored details, creating a timeless sofa that won’t overwhelm your space. 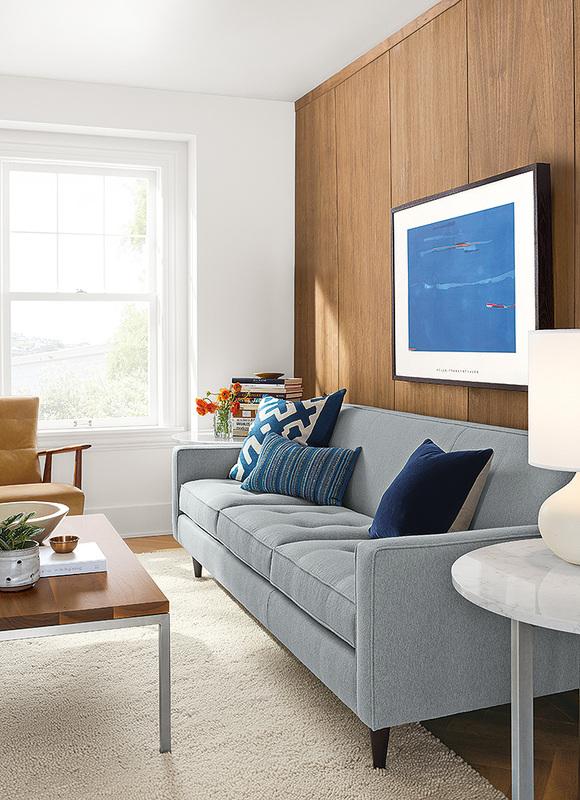 Our Macalester sofa adds plenty of personality with lots of comfort. The high back and arms invite you to curl up in the corner, while the blend-down bench seat cushion encourages you to stretch out and relax.